Why did the Indian Mutiny happen? 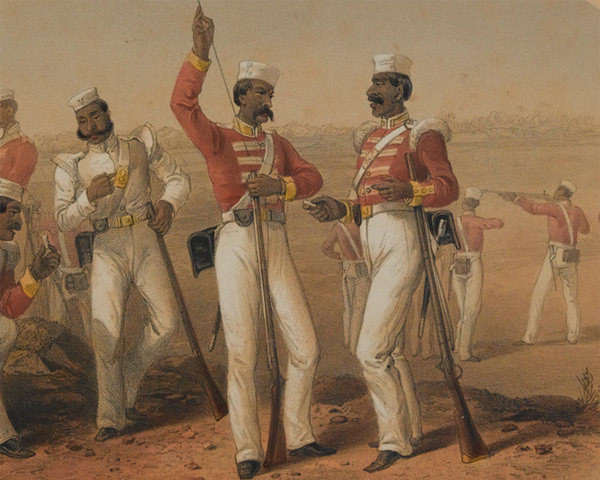 In 1857, Indian soldiers rose up against their British commanders. They were joined by native rulers and thousands of ordinary people in a struggle that threatened to destroy British colonial power on the Indian subcontinent. The reasons behind the rebellion stretch back to the origins of British involvement in Indian affairs. 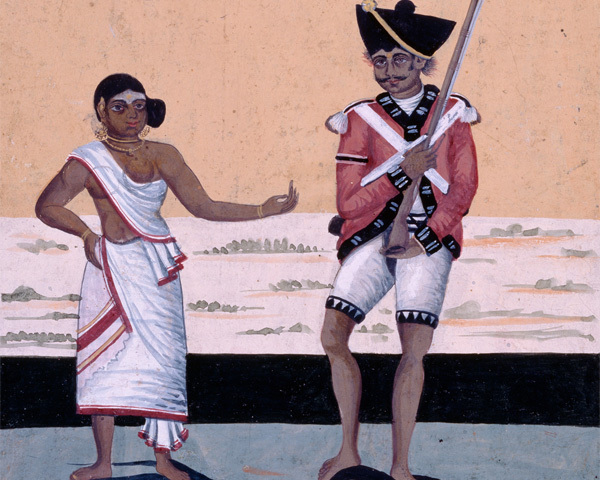 In the mid-19th century, India was very different from the nation state we know today. It didn't exist as a country, but instead consisted of different territories controlled by a variety of rulers. The greatest of these was the British East India Company which governed two thirds of the subcontinent. Originally formed in 1600 purely to trade with the Mughal Empire, the Company needed to secure its commercial posts at Calcutta, Bombay and Madras. It purchased land from Indian rulers to build its settlements on, and recruited native armed forces to protect them. Eventually, these evolved into the Bengal, Bombay and Madras Armies. 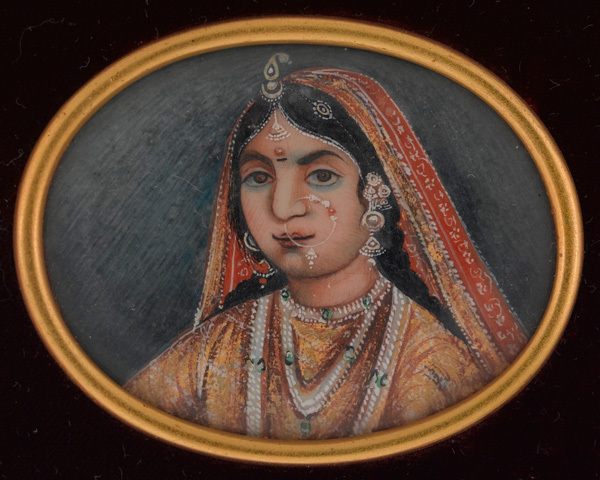 By the mid-18th century, the previously dominant Mughal Empire was collapsing as native and European states attempted to carve out their own power bases. After successfully battling the French for trading supremacy, and simultaneously involving itself in local politics, the Company became India’s leading power following Robert Clive’s victory at Plassey in 1757. In the years that followed, it expanded its Indian domains. From the early 1800s the Company attempted to develop the Indian economy and legal system. Some changes, such as outlawing sati (a widow's suicide by fire) and child marriage, may have been well-meaning. But the British imposed them without any regard for Indian culture. Fears that the British were also trying to force conversion to Christianity upon the Indian people led to a widespread feeling that the traditional way of life was threatened. 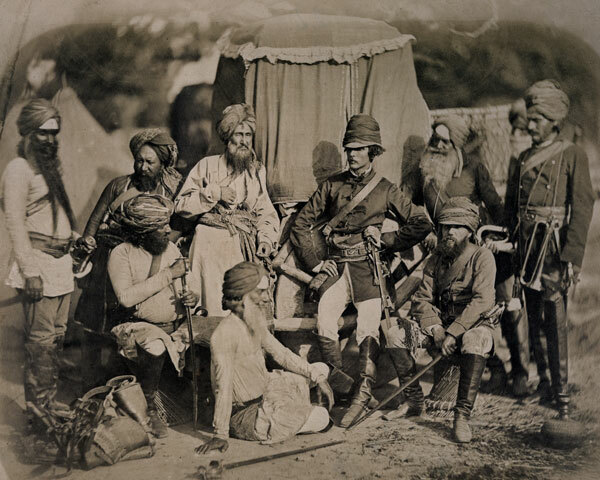 After taking over the Punjab in 1849, the Company reduced the number of British Army regiments in India. This was for reasons of economy, and to send men to the Crimean War (1854-56). 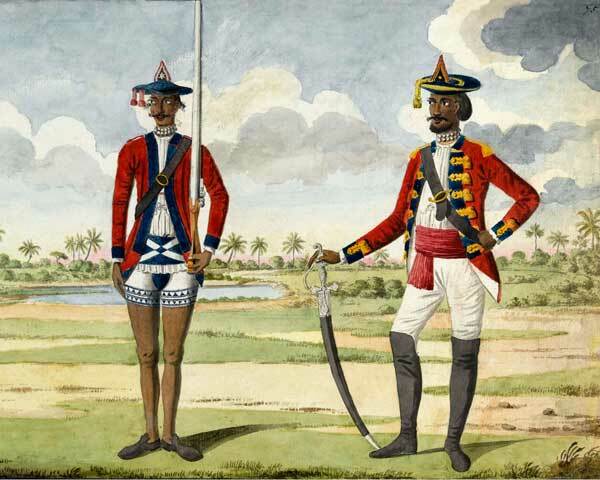 Of the 159,000 men on the Bengal Army establishment in 1857, 24,000 were European and 135,000 were Indian sepoys (infantry) and sowars (cavalry). This ratio was especially problematic given that discipline in the Bengal Army had for some time been inferior to that in the Company's other armies. 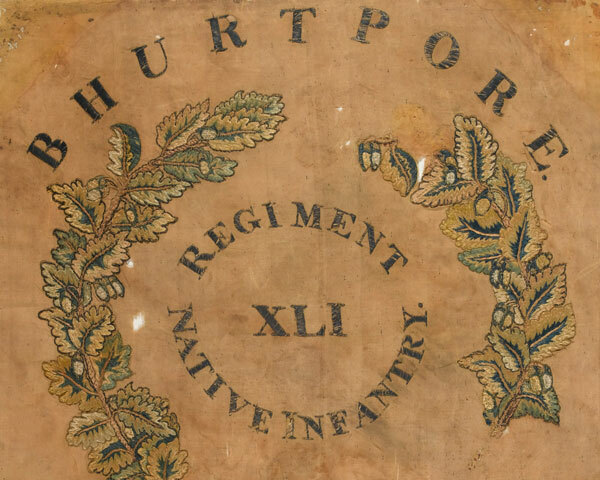 Poor terms of service and pensions, bad pay, lack of promotion, and increased cultural and racial insensitivity from British officers all contributed to the feelings of discontent among the Indian soldiers of the Bengal Army. Many high caste Hindu sepoys also viewed attempts during the 1840s to extend recruitment to lower caste Hindus, Sikhs and Muslims as a threat to their traditional social status. No single factor was in itself enough to start a rebellion. But the cumulative effect meant all that was needed was a catalyst to turn quiet discontent into a much more serious affair. Matters came to a head following the introduction of the Pattern 1853 Enfield Rifle. Rumours spread that the cartridges for the new rifle were greased with pig and cow fat. This made them offensive to both Muslims and Hindus, and added weight to existing concerns about forced conversion to Christianity. On 29 March 1857 at Barrackpore, Sepoy Mangal Pandey of the 34th Bengal Native Infantry attacked his officers. When his comrades were ordered to restrain him they refused, but they stopped short of joining him in open revolt. 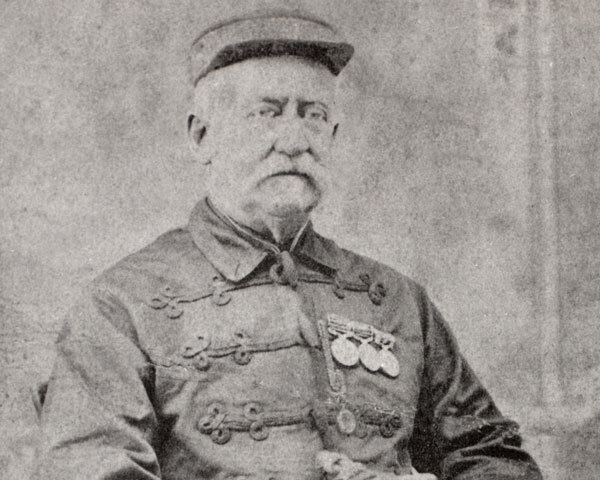 Although only a handful of sepoys had been involved, the entire regiment was disbanded in disgrace. Sepoys elsewhere thought this too harsh a punishment. 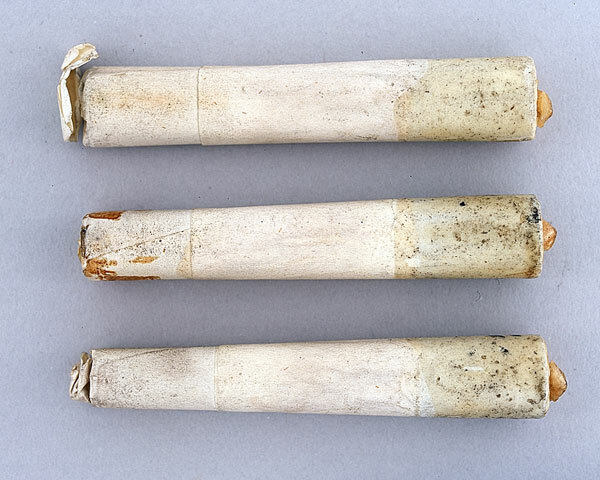 The Mutiny proper began at Meerut on 10 May 1857 when 85 members of the 3rd Bengal Light Cavalry, who had been jailed for refusing to use the new cartridges, were broken out of prison by their comrades. They ransacked the nearby military station and killed any Europeans they could find. The situation rapidly escalated, and the British reacted slowly. The following day Delhi fell to the mutineers. News of these events spread, encouraging further mutinies elsewhere. Eventually all 10 Bengal Light Cavalry Regiments and most of the 74 Bengal Native Infantry Regiments were affected. Some units were disarmed before they had the chance to mutiny. In other cases, British officers refused to believe their men would rebel until it was too late. Not everyone who mutinied took up arms against the British. Many simply went home and refused to assist either side. There were only 35,000 British soldiers in the whole subcontinent and these were widely scattered. Reinforcements took months to arrive. Fortunately for the British, it was almost exclusively soldiers of the Bengal Army who mutinied. The Company’s Madras and Bombay Armies were relatively unaffected and other Indian units - including Sikhs, Punjabi Muslims and Gurkhas - supported the British. This was partly due to their fear of a return to Mughal rule. They also had little in common with the high caste Hindu sepoys of the Bengal Army. Local rulers were angered by the Company’s annexation of native states. 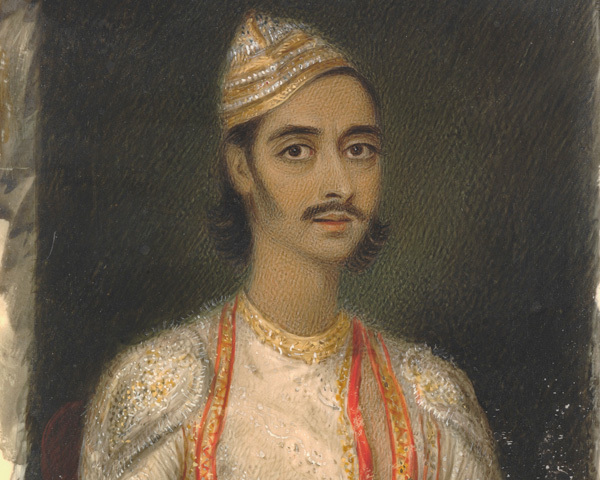 Most notorious was the 1856 deposition of the Nawab of Oudh on the grounds that he was unfit to rule. Equally unpopular was the policy of lapse, which said that the lands of any ruler who died without a male heir would be forfeit to the Company. Princes and maharajahs, along with their courtiers and soldiers, found themselves unemployed and humiliated. These marginalised people, seen as having the authority to lead a campaign against the British, were in many cases a natural focal point for mutineers. And although they may have preferred to deal differently with the British, the arrival of rebel sepoys at their gates often forced them to take up the cause. 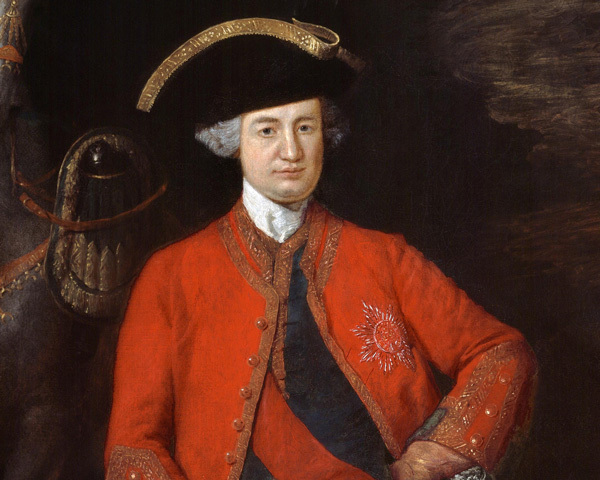 Other rulers remained neutral or felt that more could be gained by supporting the British. Thousands of common people joined the revolt. Some for religious reasons, others out of loyalty to their old rulers or simply to engage in looting. Many wanted to destroy the system by which the Company collected taxes. Peasants, who had been forced to switch from subsistence farming to export crops in order to meet increasing tax demands, needed little encouragement to rebel. It was not a unified revolt. While all wanted the British gone, notions of ‘Indianness’ were rare. Most of the sepoys hoped to restore Mughal rule under Bahadur Shah. But the inhabitants of Oudh wanted their Nawab back, and the people of Jhansi wanted their old state restored. The revolt was also divided on religious lines. Most sepoys were Hindus, but other rebels were Muslims fighting a holy war. Following the outbreak at Meerut, uprisings by soldiers and civilians alike occurred across northern and central India. But the main centres of rebellion were Delhi, Cawnpore, Lucknow, Jhansi and Gwalior. The future of India would be decided on these battlefields. The 1857 rising was the biggest threat to Britain's colonial power during its rule of the Indian subcontinent.